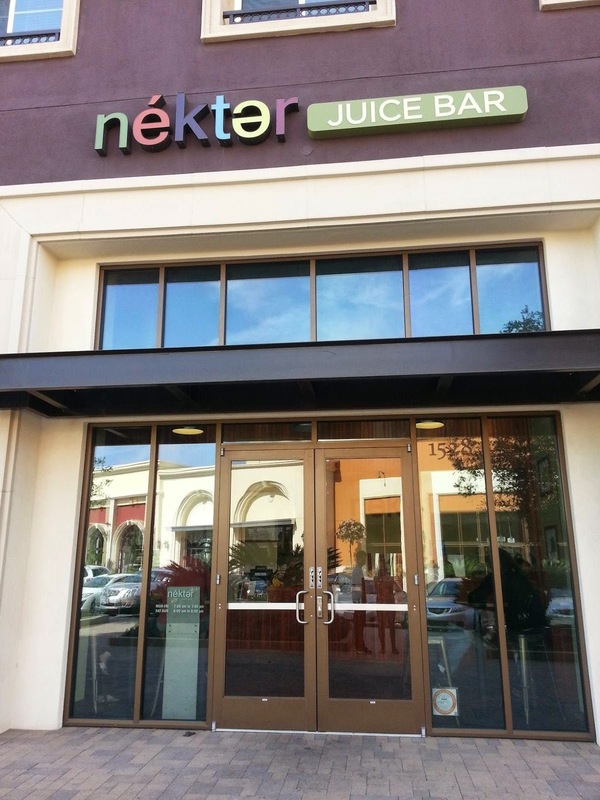 NEKTER JUICE BAR - HUNTINGTON BEACH (BELLA TERRA) - EAT WITH HOP! 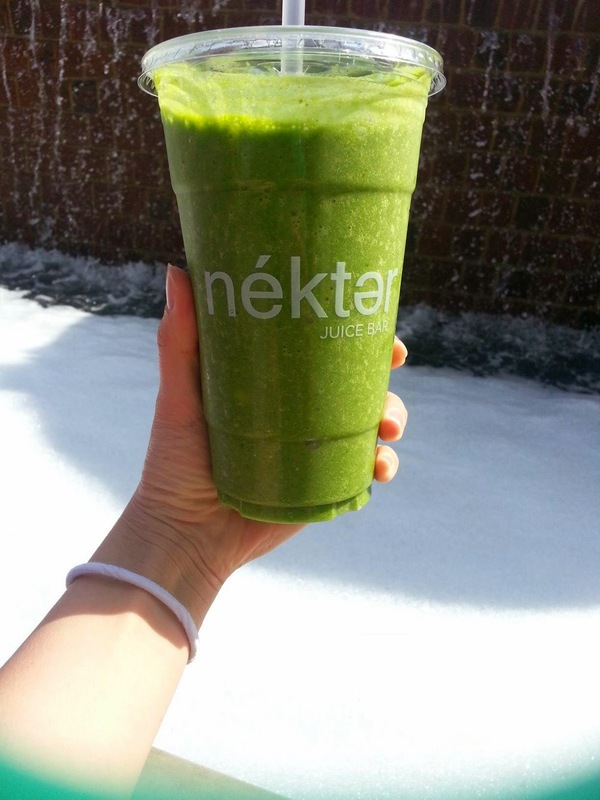 I've only been to Nekter like twice and the first time I went there I bought the Popeye Acai drink. THAT DRINK IS THE BOMB! This time, I got the Tropical Cooler and it was honestly aiiight. It was TOO healthy tasting to me and not as sweet. 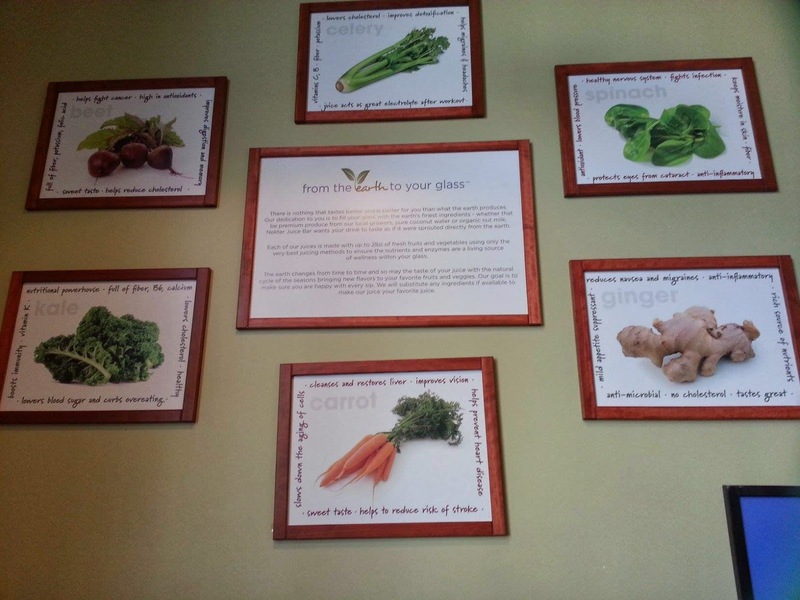 It took a little while for me to get used to the "healthy" taste and eventually I learned to like it. Next time...I'll probably get the Popeye Acai again. The Acai Bowls here are the bomb dot com too!